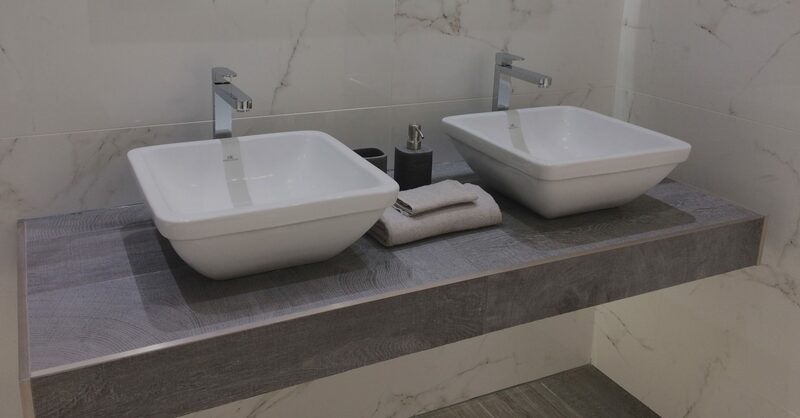 Dimension & DMI are one of the largest stockists of Porcelanosa Bathrooms in Ayrshire. Please call in to our showroom to visit our dedicated Porcelanosa studio featuring many of the stunning bathroom furnishings available. PORCELANOSA’s Lifestyle concept is a vision of beauty and comfort. Creating highly practical state-of-the-art products that combine both beauty and originality, using innovative materials and methods of the highest quality that respect the environment.